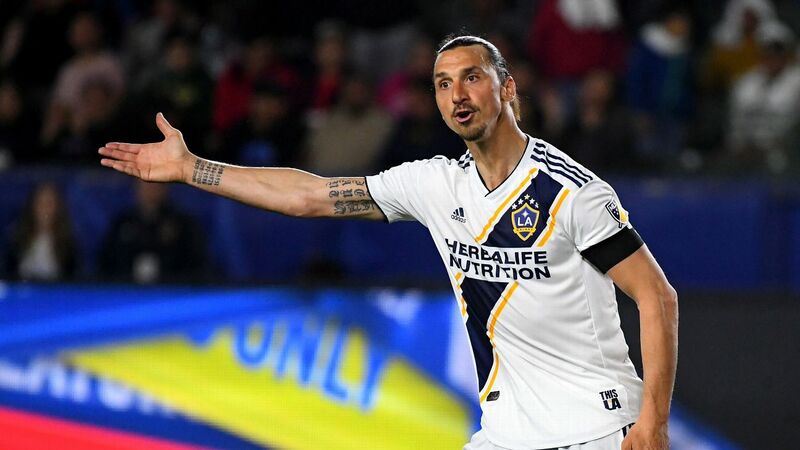 Defender Diego Polenta headed in the winning goal in the 88th minute to lift the Los Angeles Galaxy to a 2-1 victory over the Houston Dynamo on Friday night at Carson, Calif. 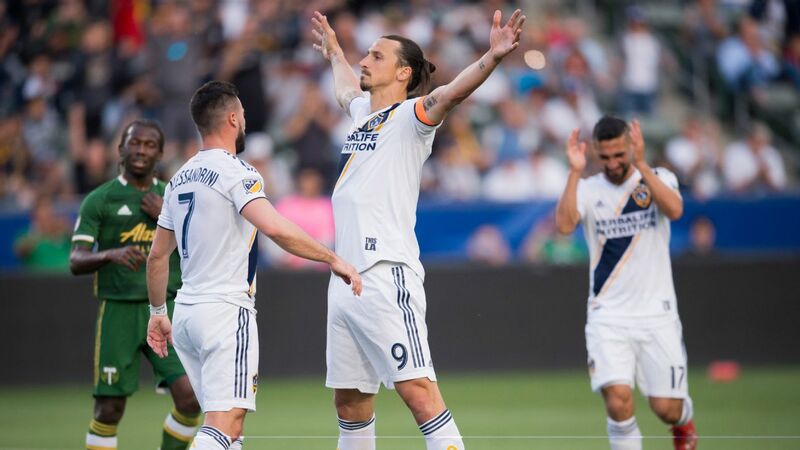 Forward Zlatan Ibrahimovic also scored as the Galaxy (6-1-0, 18 points) continued their strong start. Forward Alberth Elis scored for the Dynamo (4-1-1, 13 points), who fell from the ranks of the unbeaten. 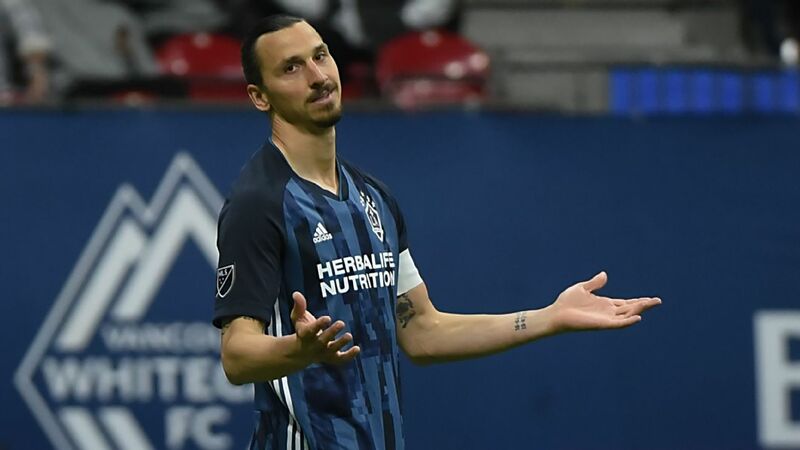 The Seattle Sounders (5-0-1, 16 points) are the lone remaining undefeated MLS squad.